Multi Color 2PC Classic Fit Solid Color Men’s Two Button Formal Business Suit. Ideal for various occasions including weddings and job interviews. Use Top Quality 350g Fabric vs 250-280g From Other Major Brand You Can Find In Department Stores, Yet Not Bulky, Great for Summer Wear. The Best Quality At Same Price Range. 100% Fitment Guarantee. Material: 65% Polyester 35% Viscose,Comfortable, Breathable, Softer, Smoother, Easier to Clean. 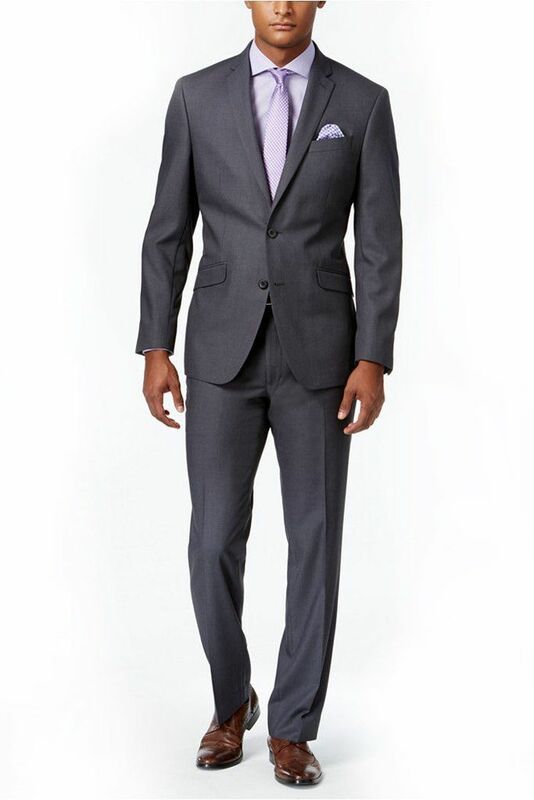 Top: Notched Lapel, 2 Buttons, Side Vent, 2 Pockets, Inner Pocket. 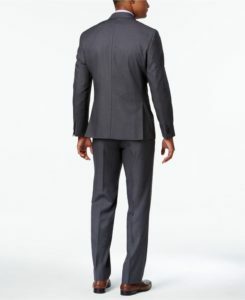 Trousers: No Pleat, Unhemmed Construction For Custom Tailoring. 4 Inches Extra Fabric for Custom Waist Adjustment Up To 4 Sizes. Please check the size information to make sure your measurement before ordering. Package Include: Suit Jacket, Paired Trousers, Hanger. This entry was posted in Menswear by product reviews. Bookmark the permalink.